The Polar M600 sports watch powered by Android Wear is Polar?s first sport-optimized smartwatch. 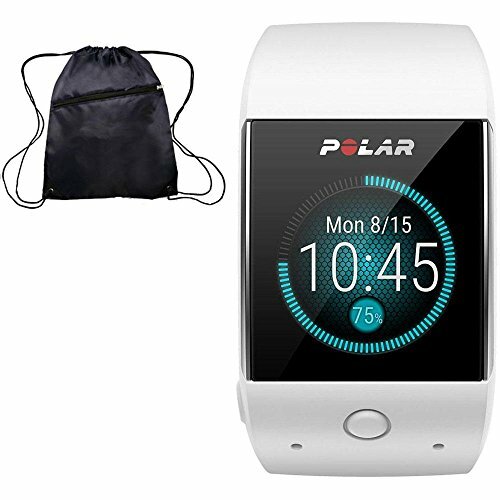 Built on Google?s Android Wear smartwatch platform, Polar M600 features wrist-based heart rate monitoring, integrated GPS, 2-day battery life when connected to Android devices, 24/7 activity tracking and Polar proprietary Smart Coaching features via the Polar App for Android Wear. We have also included a FREE Polar cinch travel bag for your device.